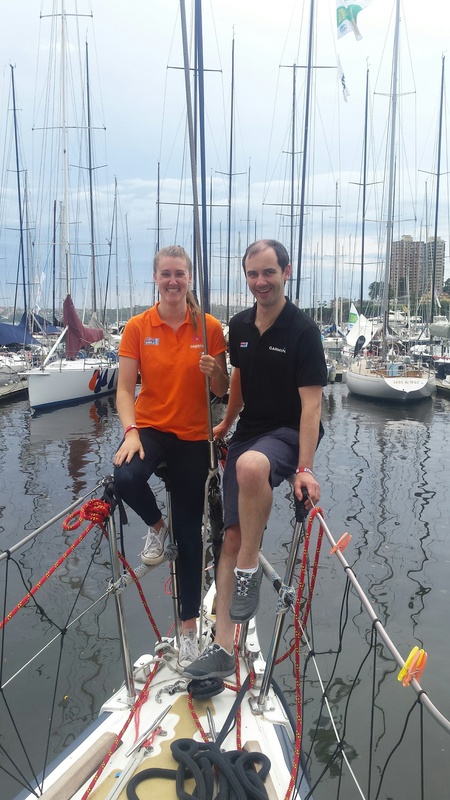 For Australian cousins and Clipper Race crew members Lauren and Thomas Blunt, their first ever Rolex Sydney Hobart Yacht Race (RSHYR) is going to have extra special significance. 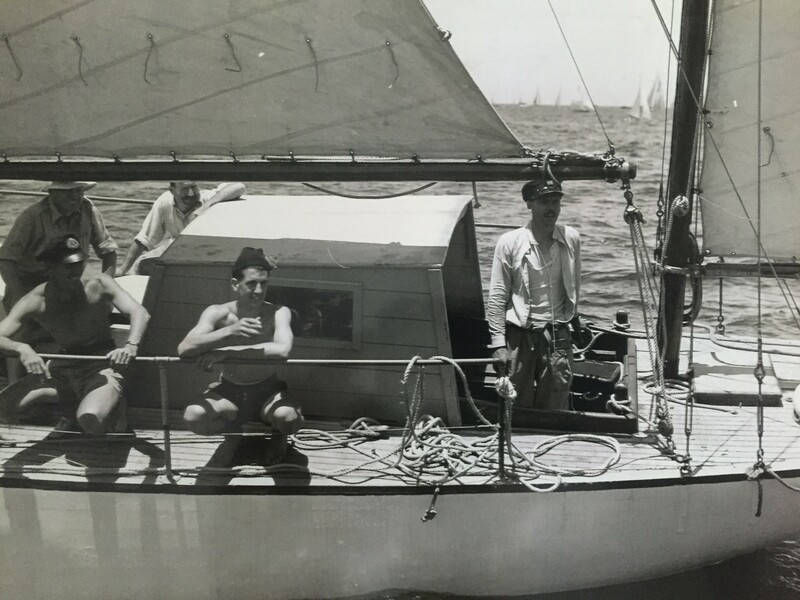 Their grandfather John Blunt sailed in the second ever RSHYR in 1946 and was one of the first members of the Cruising Yacht Club of Australia, the organisers of the prestigious Australian bluewater classic. In his third RSHYR, John sailed on his friend’s yacht Wayfarer, but the boat had a disastrous race when it left the heads and smashed hard, started taking on water and had to retire. John had met Val Smith on Wayfarer a few weeks before that race, and because he didn't make it to Hobart he decided to spend his unexpected holidays with the woman that would become his wife once they returned to Sydney, and the rest is history. John’s wife, Lauren and Thomas’ grandmother, Val, passed away unexpectedly on the same day the Clipper Race started this year and the cousins never knew their grandfather, so Boxing Day 2015 will have extra significance. Just a year after finding out about the Clipper Race prior to last year’s RSHYR, the cousins are now competing on Leg 4, including the RSHYR which starts in a week. 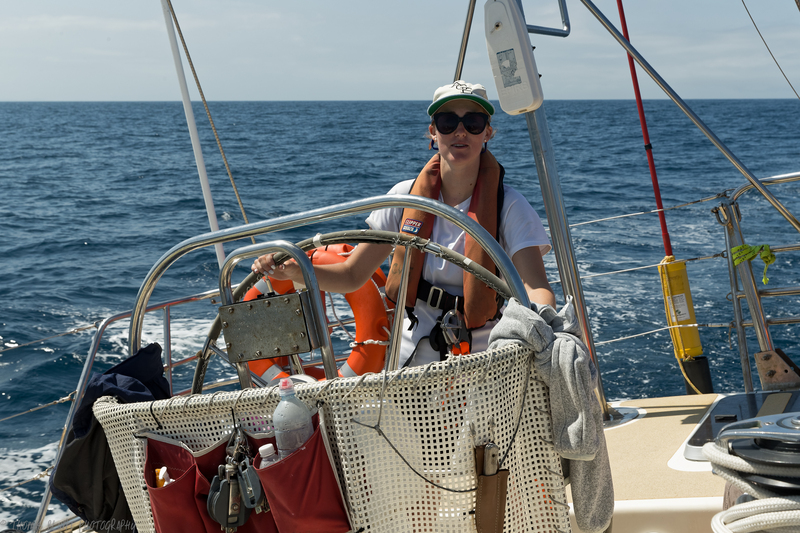 Da Nang Viet Nam crew member Lauren, (28) said both she and Thomas are very adventurous, and two years ago she set a lifetime goal to get on a boat on the RSHYR within two years. “It was during Christmas in 2014 when Thomas saw an ad on Facebook for the Clipper Race and showed it to me on New Year’s Day with all our family including grandma there. “We watched every video on YouTube and made a pact to do the race together in front of all our family. Thomas said he would only do it if I did it with him. 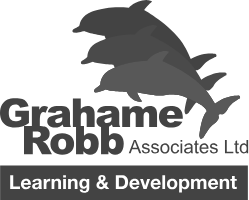 We are both into our extreme sports and it was very exciting to find out about this new adventure we could take part in,” Lauren said. Tom, 30, a crew member on Garmin, said their RSHYR participation is going to be huge for their family. “Losing our grandma on the day the race started in London was a really emotional time because we were so excited about the start, but devastated about our loss. “Competing in the race has really brought our family together by being able to talk about our grandfather and grandmother and their sailing history. It has been something to focus on for all of us for the last three months. We have a boat for Boxing Day and all our family will be out watching us set off, and will also be in Hobart to welcome us in. “We are so proud to carry on our grandfather’s legacy. I am so happy to have my cousin here to share this life-changing journey together,” added Tom. Then John became part of the Navy-sponsored boat organisation and was allocated to Wayfarer. 1944/45 The Cruising Yacht Club of Australia (CYCA) was founded by Peter Luke and some other yachtsmen. John joined as a non-boat owner. 1945 Peter Luke asked John to sail Wayfarer in the first Sydney to Hobart Race, but the Navy wouldn't let him take a holiday. 1946 Peter Luke asked again and after the Navy said no to John, John did whatever his could 'including making child's notes' so that someone could do his work. These were accepted, and the year marked his first Sydney - Hobart. 1947 Wayfarer was competing in the Trans-Tasman so John was asked by the CYCA Commodore Bert Walker to sail on Saltair. 1950=Wayfarer entered, disastrous race, left the heads and smashed hard onto the port side of the boat, started taking on water and retired by Jervis Bay. John met Val on Wayfarer a few weeks before the race, so because they didn't make it to Hobart he decided to spend his unexpected holidays with her once they returned to Sydney, and the rest is history. 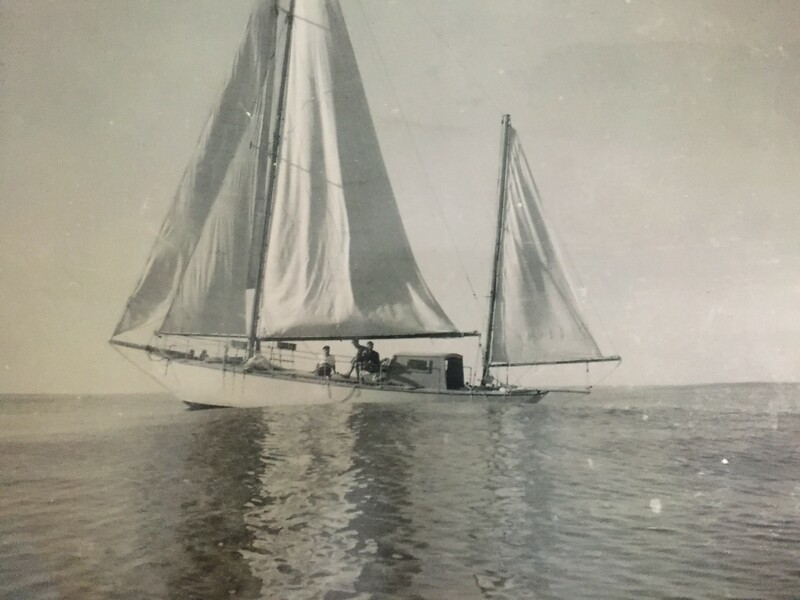 1954 John sailed with Bert Wilson on Patience. The mast broke, then they repaired it, but ended up near the back of the fleet. Lauren is publishing a photography book while raising money for charity whilst competing in the race.